As more and more people bust out of the conventional office environment, the nine-to-five, Monday-through-Friday office job is no longer the gold standard of workday productivity. Instead of using one-size-fits-all yardsticks, freelancing and remote work allow people to measure their productivity based on systems that fit their individual needs and the results they can deliver—not just that they’ve punched a clock. Figuring out how to keep yourself productive outside the conventional office environment is crucial to your success, right up there with having the skills to deliver the goods. Not having a manager in your cubicle breathing down your neck is a magnificent relief, but it also means it’s up to you to stay on track. I checked in with three tech professionals—including one of our very own employees—to break down how they structure their time, plan for chaos, and embrace the wonderfully unconventional scheduling that makes for a (theoretically) perfectly productive day. Skillcrush is an 100 percent remote company, which means all of Ann Cascarano’s work is done from wherever she plugs in her laptop. Cascarano says that her ideal road to remote productivity would be paved with long periods of uninterrupted quiet time, but the reality of working from home with two young kids and an adult child with special needs means her work environment is a bit too “lively” for that. “It goes without saying that if the kids are home [when I’m working], my productivity takes a hit—though I do get lots of hugs.” Cascarano says. With her busy family life, Cascarano is used to regular interruptions and has learned to refocus herself pretty quickly, but there are still times when she gets derailed. Whenever Cascarano finds dirty dishes, growing laundry piles, and texts from family members bogging down her productivity, she wraps up anything urgent she’s working on and takes a break for a walk, yoga session, or some other kind of short activity that involves physical movement. “There’s something about turning off my thinking and getting out of my office chair that does me a world of good,” Cascarano says. 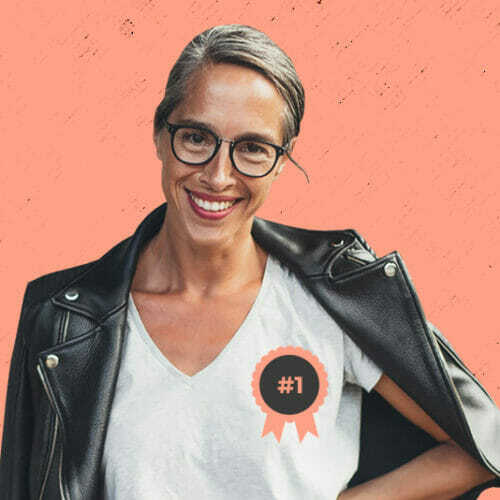 Once she’s back in the zone, Cascarano operates off of a daily to-do list, but she finds it helpful to keep this list minimal, making sure it focuses on essential tasks that she can complete relatively easily. “If I manage to complete more than that and knock a few ‘back-burner’ items off my list, I feel very empowered,” Cascarano says. 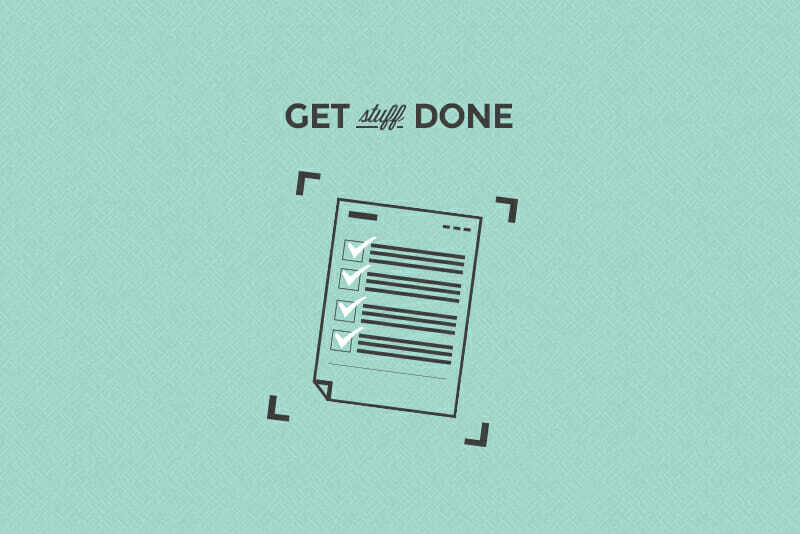 Jessica Naziri’s key to productivity includes setting the stage with lists and other productivity boosters—ahead of time. She suggests spending time each Sunday planning what needs to be done in the coming week, including shoring up to-do lists and adding events to your calendar. By taking care of this kind of housekeeping in advance, Naziri says, you’ll spend less time figuring out what you need to do once Monday hits. So what does a productive Monday look like? For Naziri, it means she’s checked off at least five things from her pre-planned to-do list, read and replied to all of the emails in her inbox, and successfully created new content for her tech blog and social media channels. She can tell she’s hitting her stride productivity-wise when she’s completed those tasks and still has time left over to interact with her readers and brush up on news in the tech field. It sounds like she never loses focus, right? Wrong. Naziri can tell she’s losing momentum when she gets distracted by scrolling through social media sites. 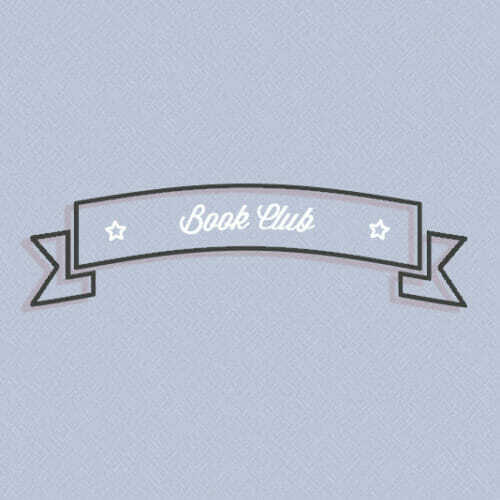 (Yes, it’s not just you. Everyone does it.) Naziri says she tries to make her inevitable Instagram breaks productive in their own way, by using them to search for tech news and new gadgets to inspire her content. In the past, she’s used apps to keep track of time spent straying into the world of Pinterest and Behance, but nowadays she keeps her phone off for 30 minutes before giving herself a 15 minute break to use it again. 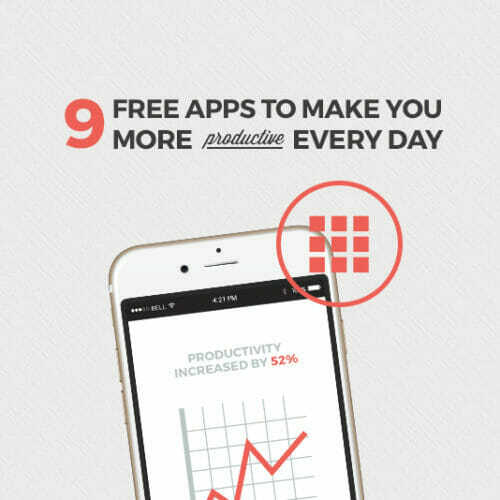 Now that’s someone who knows their most productive schedule. Asaf Darash has a work day that can stretch from 6:00 a.m. to 12:00 a.m., but it’s laid out with breaks that let him balance productivity with family life. Darash’s productive day starts early in the morning, checking emails when he wakes up, answering anything urgent, and creating a to-do list. He looks for tasks that can be completed in 50-minute chunks, followed by ten-minute breaks to reset, refocus, and grab a snack. Darash says knowing that these breaks are coming helps him to focus on the task at hand. Once his morning work routine is finished, Darash has time to help his kids get ready for the day and to drop them off at school before he hits the gym, and then gets back to work around 10:00 a.m. Darash’s work day continues until 5:00 p.m., when he stops to make dinner and spend time with his family before returning to work for a few more hours at 8:00 p.m. It’s this careful structuring of Darash’s day combined with significant family time that makes him feel healthy and most productive. Ready for your own remote job—and tips to get control of your own productivity? 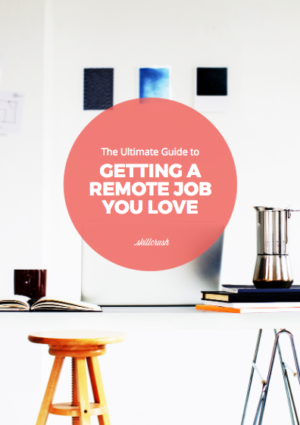 Download the free Ultimate Guide to Getting a Remote Job You Love. 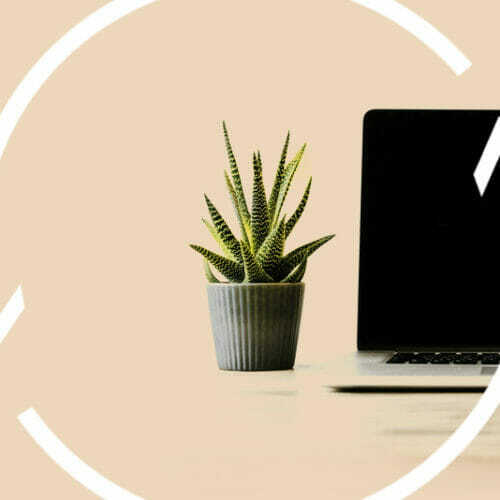 We’ll fill you in on everything you need to learn to be an in-demand remote worker, whether you’re a content creator, a freelance WordPress developer, or even an online educator.